 Becoming a NextStep Certified Partner is the best way to give back to the community by directly impacting the lives of students seeking to gain insight in your career field. What Can Our Certified Partner Program Do For You? POTENTIAL EMPLOYMENT OPPORTUNITIES. NEXTSTEP SHADOWERS ARE EXCELLENT PROSPECTS FOR FUTURE EMPLOYMENT.